Many celebrities are currently on social media expressing their angst, grief and disappointment over the loss of over 40 CRPF personnel during the Palwama attacks. The recent ‘terror’ attacks have taken the nation by a shock and celebrities too seem to be quite angered by this. Amongst them, Bollywood is planning to shut down their work for some time on Sunday, February 17 as a tribute to those jawans. Aishwarya Rai Bachchan, who is currently in Indore for other work commitments decided to pay tribute to the martyred officers, when she came across the news of the Pulwama attacks. 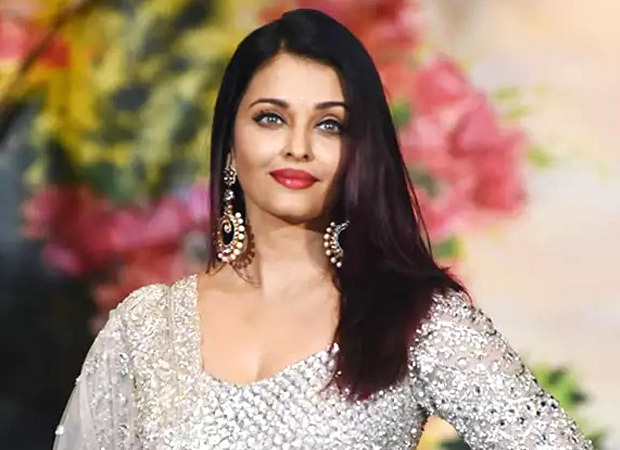 Aishwarya Rai Bachchan, who was last seen in Fanney Khan, was in Indore where she was the chief guest at the World Management and Commerce Conference organized by Sage University. Whilst addressing the students and being a part of the program, the actress decided to light a candle as tribute to the sacrifices made by the CRPF personnel. Besides that, we recently reported that a shutdown in Bollywood industry has been planned on Sunday, February 17 wherein the shooting and post production work will come to a halt in Mumbai between 2pm and 4pm. The FWICE General security had confirmed in the report that they will be offering shradhanjali to the martyred officers at the gates of Film City studios in suburban Mumbai and also that there will be a blackout during the said two hours. Apart from that, actors like Kangana Ranaut and Salman Khan have cancelled their celebrations and major events in the wake of the attacks. For the uninitiated, on Thursday, over 40 CRPF personnel were killed after a suicide bomber Jaish-e-Mohammed when hit their bus with an explosives filled vehicle.